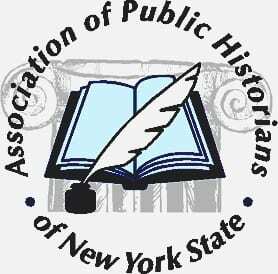 The Museum Association of New York (MANY) has announced their 2019 Awards of Merit that will be presented to twelve individuals, museums, exhibitions, and programs from across New York State. 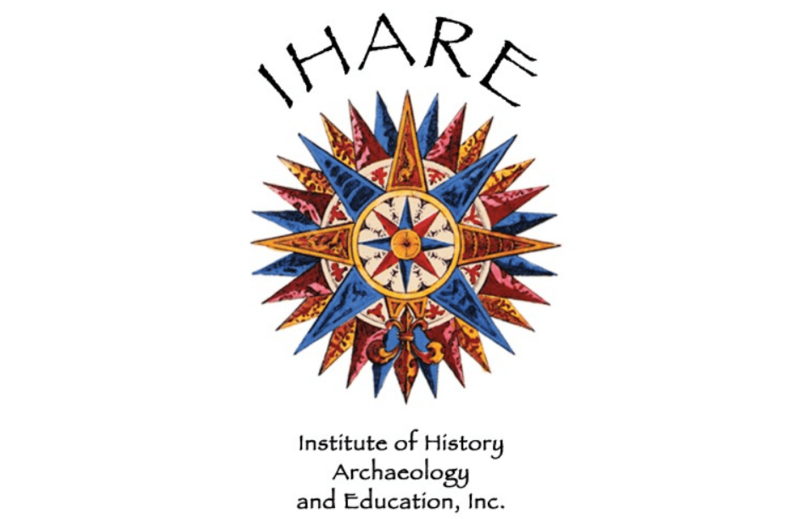 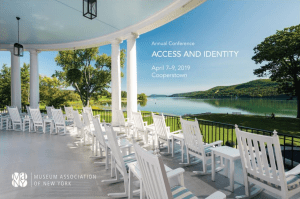 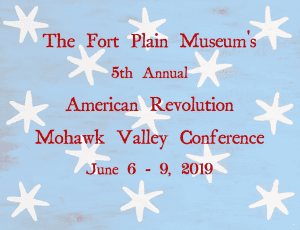 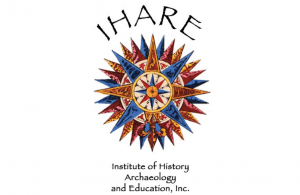 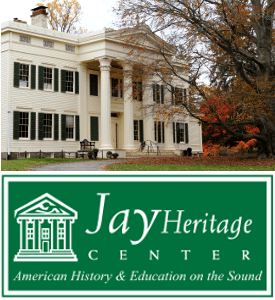 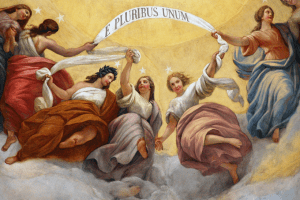 The start of the new year means the start of a series of annual advocacy, conferences, and events related to history in New York State. 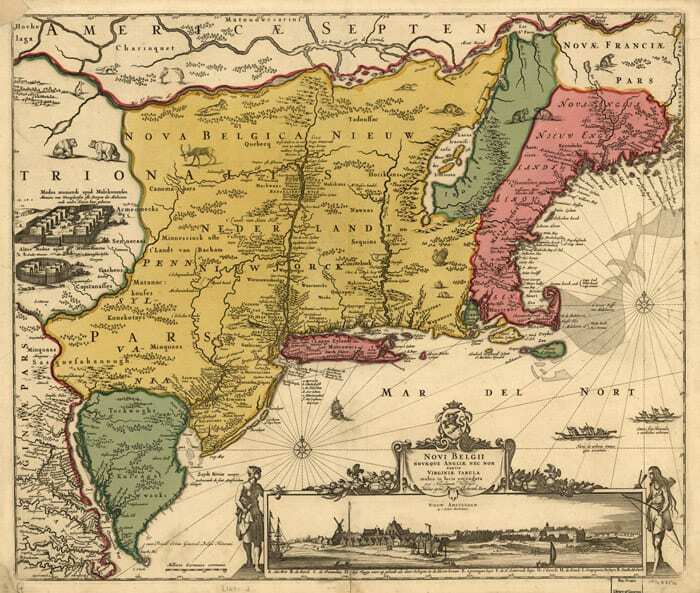 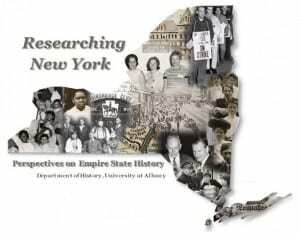 Researching New York: A Conference on New York State History has extended their deadline for proposals to August 5th, 2018.